Keep all your rubs and spices handy with a stainless steel spice rack. Perfect for reducing trips back and forth to your home, so you can prepare your food for the grill right in your own outdoor kitchen. 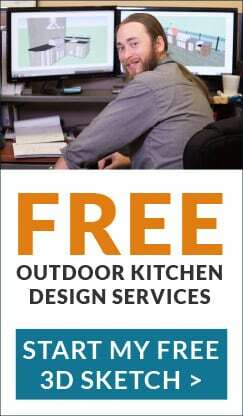 An easy way to complete your outdoor kitchen and create more time for entertaining.